Royalty and grandeur always fascinates everyone. When we talk about royalty, the land of Rajputanas-Rajasthan comes to our mind. 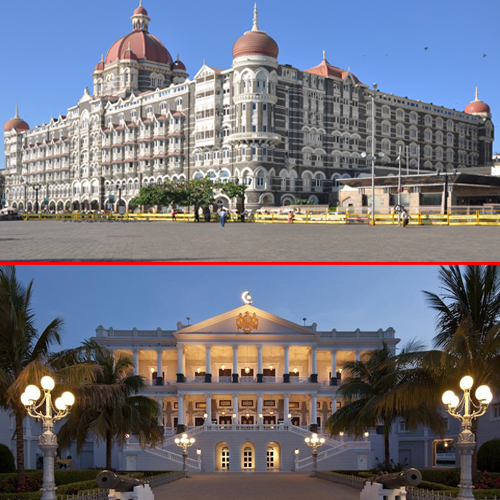 But there are many other states of India that serve luxury through heritage hotels. Let's have a look on these heritage hotels.